Is your company losing money because your property and asset managers are not educated? LUNCH & LEARN SEMINARS ARE THE SOLUTION! 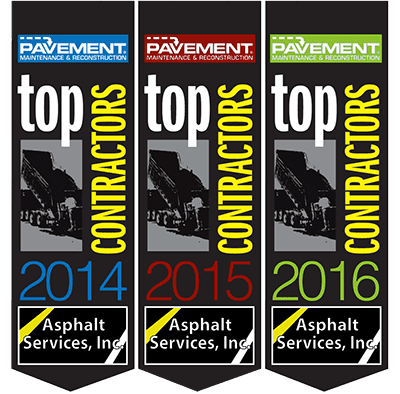 Some contractors prefer their clients know nothing about paving or parking lot maintenance, so the contractor can do whatever they want. Not Asphalt Services, Inc. We love it when our clients want to learn and are as “dedicated to details” as we are. We believe clear education and training are the best options when it comes to helping our customers learn more about our products, specific methods of paving, and maintenance projects. These projects can consist of: asphalt reclamation, milling, catch basins, curbing, etc. We’ve designed a custom Lunch & Learn seminar to answer all of your questions about paving and paving maintenance, regardless of your level of expertise. For added value, we will provide lunch at no cost to you. You will also receive valuable resources such as: our Layman’s Guide to Parking Lot Maintenance, product photographs and material samples. When we finish (which is up to you), we’ll be happy to conduct a no cost, no obligation on-site evaluation of your properties and follow up with short and long term plans designed to fit your needs.